Maestro Giovanni Battista Columbro, concert artist, Milan Conservatory teacher for Baroque Flute, Artistic Director of “Festival Lodoviciano di Viadana (MN)” and ‘Commendatore’ for Cultural Merits of the Italian Republic. Paul Bressan was a constructor working in the neighbourhood of London “At the green door in Somerset House Yard in the Strand”. 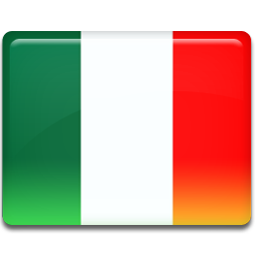 His origin was uncertain: someone states he was born in Italy (maybe Brescia), other in France. 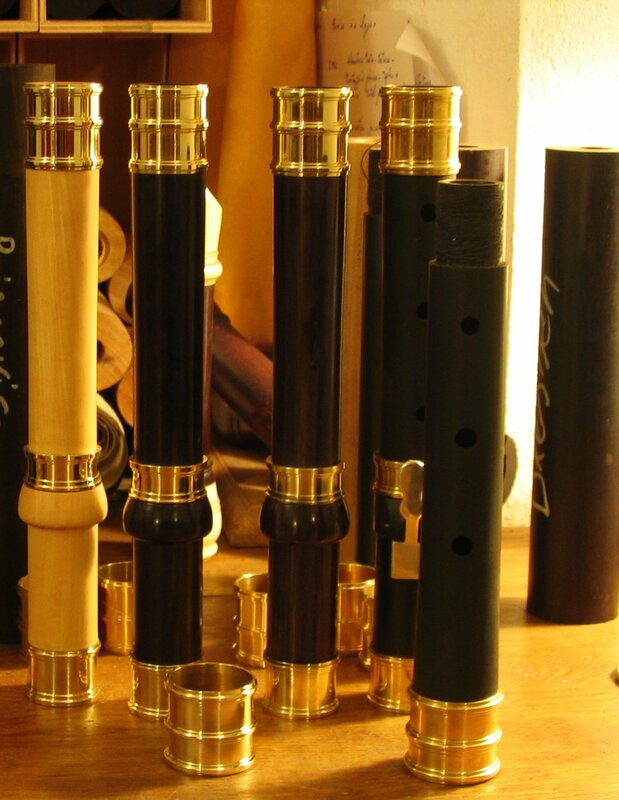 He was one of the best constructors of both recorders and baroque flutes. One of his most elaborate baroque flute models is preserved at Victoria and Albert Museum of London. It’s made of ebony, with silver rings and it’s enriched with a decoration engraved on the wood, filled by a silver filigree through a very complex process. This specific working was in use, at that time, to decorate also guns and hilts of the most highly evaluated arms. 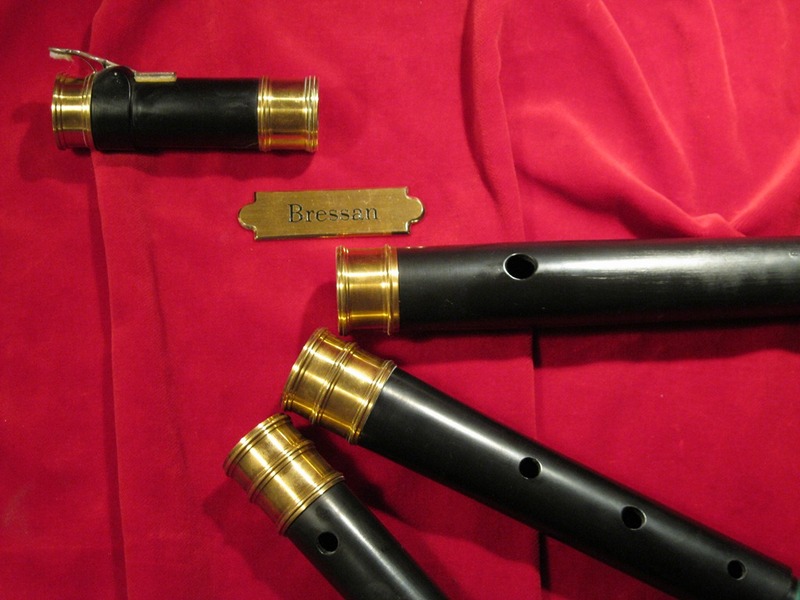 It’s uncertain if it has been manufactured by the same Bressan or, most probably, by some other artisan specialized in such engraving. The landforms of the rings and their position, between the flute parts, follow the “golden section” proportion, making the aesthetic of this instrument more and more fascinating and interesting to study and interpret. 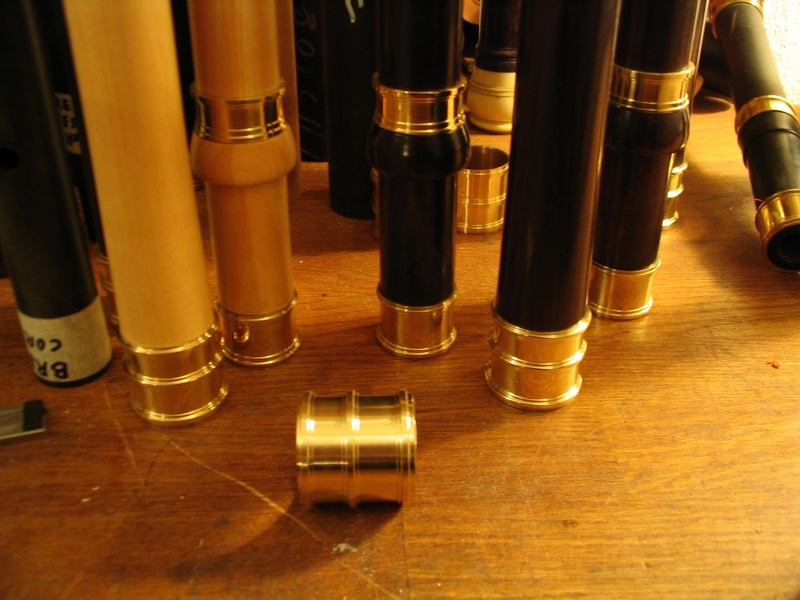 The metal rings make the instrument heavy, contributing to its strong and effective sound. 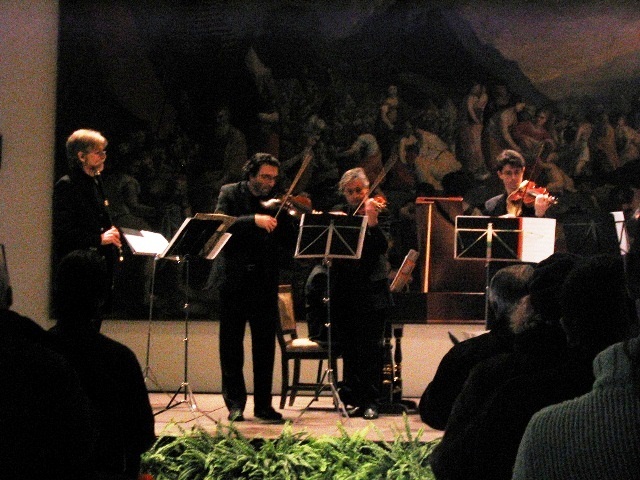 It’s the ideal instrument to execute music belonging to the early baroque period like, for instance, the Joseph Bodin de Boismortier quintets. Pitch - A: 415 Hz and extra joint for 392 Hz. It’s possible to ask for brass rings highly polished or solid silver rings.